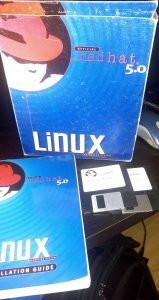 Red Hat Linux 5.0. (Not RHEL). I still have the box after 20 years. This entry was posted in fun, tales on 2017/07/19 by Dumitru. 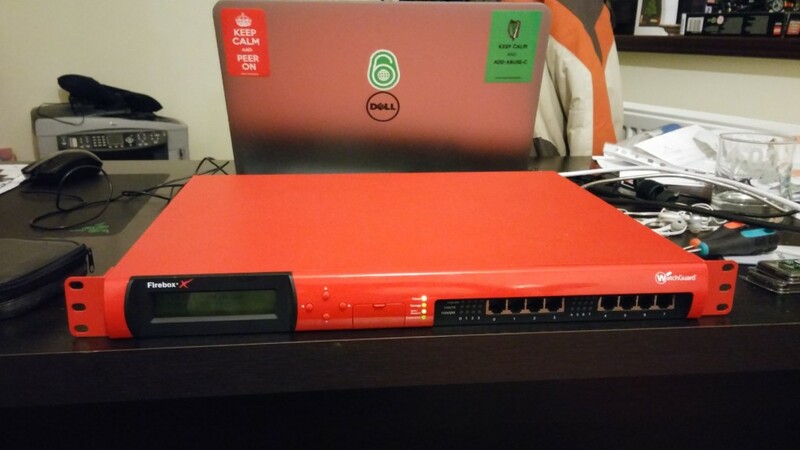 I was searching for a new gateway box for my home network and a friend gave me an old Watchguard Firebox Edge x1250e to play. 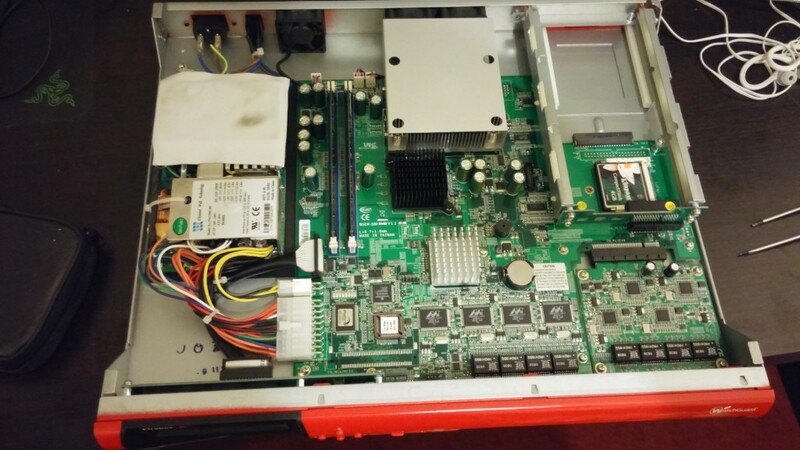 Unfortunately the factory software that came with the box was old and not so feature-rich but reading trough the interwebs I discovered that you can install pfSense on it. I only need to get a hold of a L-shaped power cord because a standard cable is protruding too much out of the back and I have issues mounting it into the rack. The last gripe I still have with it is that I need to figure out how to convince the software to forward the igmp messages trough the VPN. But I like a good challenge. Later edit: It seems that you need to be more specific than “permit ip any any” to convince pf to let the multicast packets trough. It needs “permit ip any any and also packets with ip options set”. Later edit 2: It seems that “poor man’s error correction” (aka TCP) is actually working. 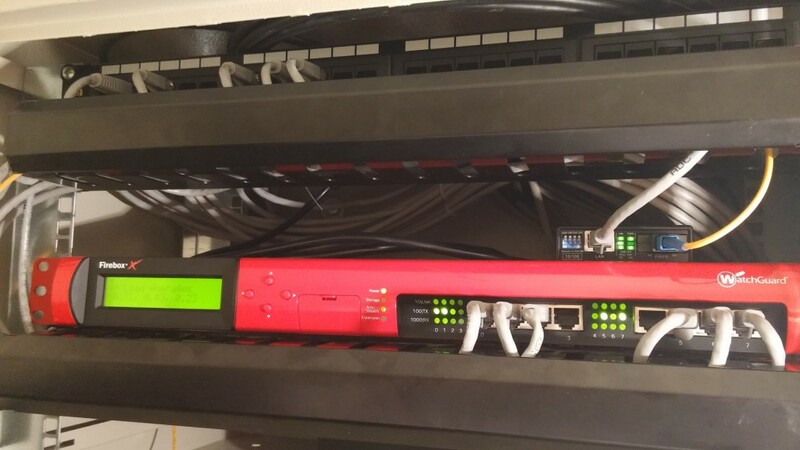 I no longer have stutters in the multicast IPTV streams. (old solution: PIM over GRE, new solution: OpenVPN with TCP transport, this was actually why I was searching for a new box in the first place). Yay! This entry was posted in fun, technology on 2015/01/09 by Dumitru. This entry was posted in fun on 2014/04/01 by Dumitru.